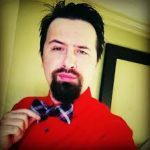 TSE 029: How To Become An Influencer With Dino Dogan | The Sales Evangelist! TSE 029: How To Become An Influencer with Dino Dogan Part 1! 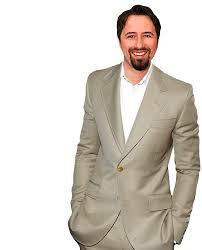 Home » TSE Podcast Post Page » TSE 029: How To Become An Influencer with Dino Dogan Part 1! During this episode I interview the founder and CEO of Triberr, Dino Dogan. 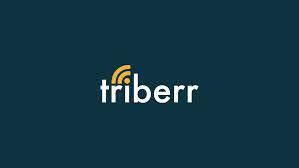 For those of you who don’t know about Triberr, it is a social network for bloggers that sends over 2 million monthly visits (and growing) to its members. It is a powerful avenue for anyone selling or desiring to grow an audience. With his years of experience building a powerful startup, Dino also offers great practical insights you can take and apply. With his knowledge you can learn how to grow your influence, gain loyal advocates and become a better seller. We had a great discussion and a lot of information was shared by Dino, so much that I had to break up the interview into two parts. Share yourself and people will want to learn from you.